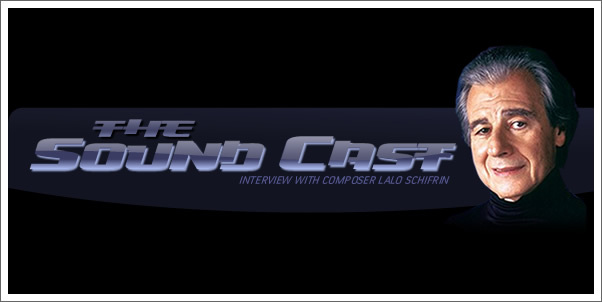 I'm very excited to share with you my recent interview with composer LALO SCHIFRIN. 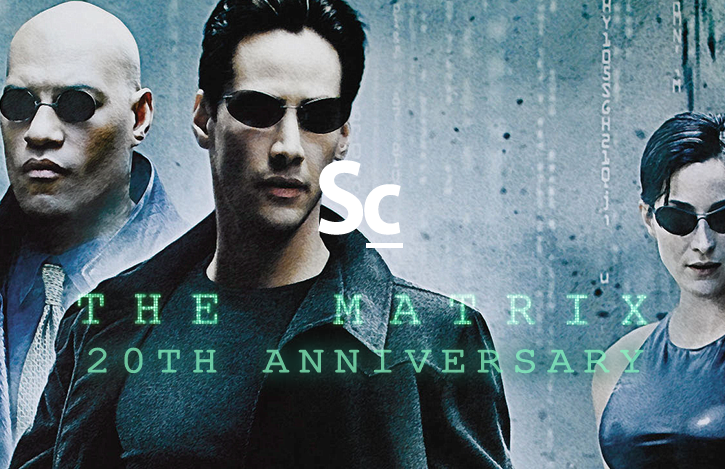 I was able to ask him about his recent book, MISSION IMPOSSIBLE: MY LIFE IN MUSIC, his thoughts on the current state of film music, and what continues to drive him into new areas of composing (video games and graphic novels). He also shares about why he started Aleph Records and who he is pulling for to win the Oscar for Best Original Score.